Who Me? – The Latest Scoop! My mantra, “Listen, Learn, Solve, Grow…in that order,” four little words can make your day and last you a lifetime! 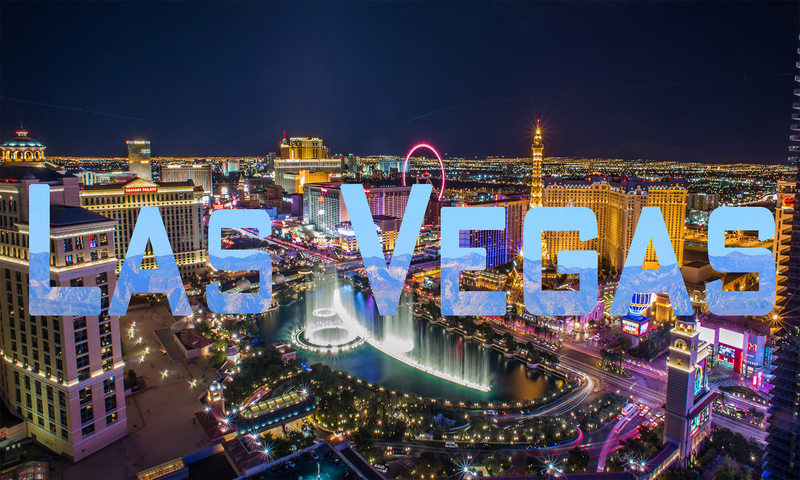 Residing in the valley since 1994, I fell into communications for a commercial real estate company here in Las Vegas, Nevada after working in the entertainment and publishing business. My career experience includes developing the Photographic Services department for the Venetian Resort Hotel Casino, director of the Forensics department for a personal injury law firm in Dallas, Texas, editor, writer, voice-overs, and magazine publishing in Honolulu, Hawaii.